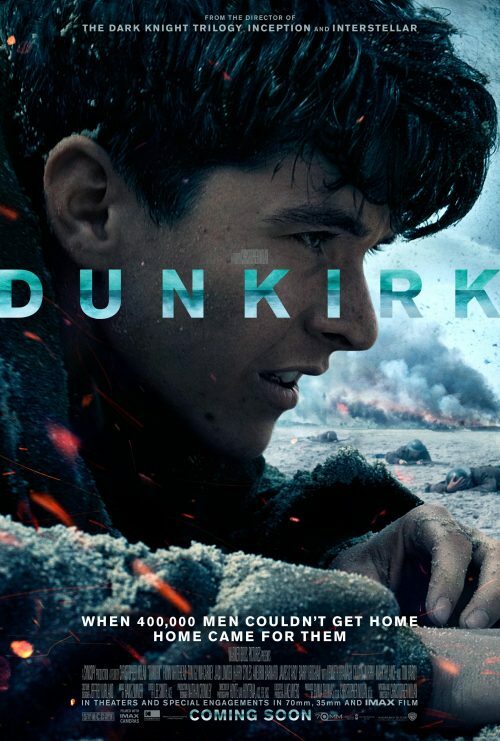 The new poster for Dunkirk seems to show a lot less of what’s happening than the previous one we have seen. This one is more of a “character poster” than a true poster. It does show some of the chaos on the beaches of Dunkirk but it just focuses on one of the stars of the film.